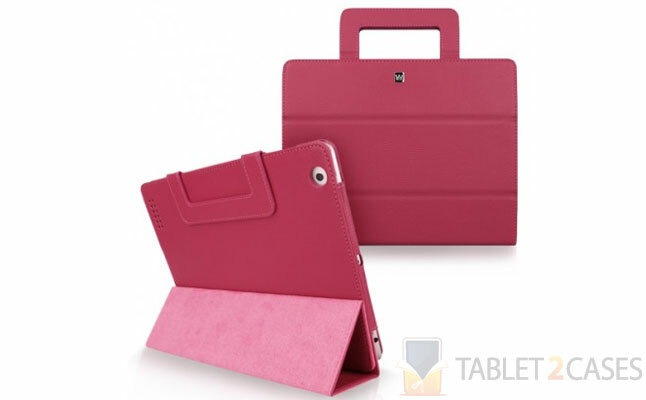 Ex Trifold Case from CaseCrown is an attractive tablet case with handles designed for the Apple new iPad and the iPad 2. 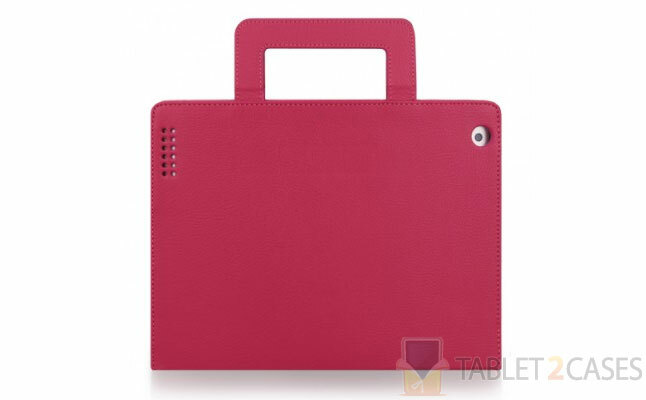 The new case boasts a thin construction, which ensure comfortable mobility, while still keeping the tablet safe from everyday bumps and bruises. The interior non-scratch lining ensure no smudges and scratches befall the device. 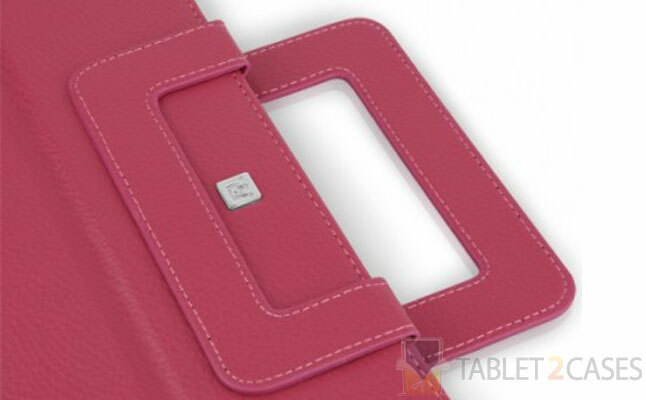 The new iPad case features double handles offering a secure grip and built-in magnets to secure them behind the case. The magnetic cover will wake the device up and put it to sleep. The all-round secure bezel design complemented by a Velcro flap firmly secure the tablet inside the case preventing accidental slip outs. 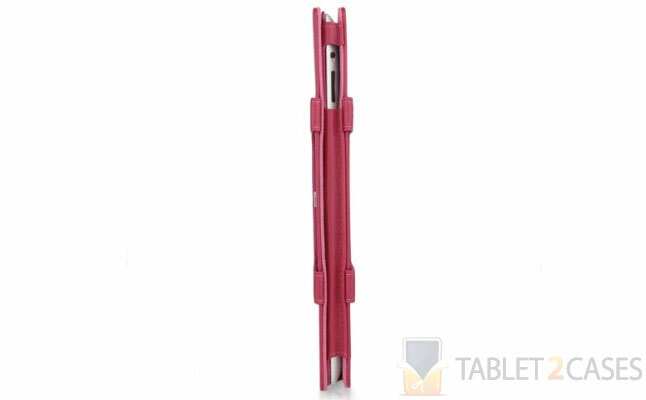 The new case for women can transform into a comfy tablet stand with several viewing angles. The new Apple iPad 2 case keeps access to all ports and buttons of the device unrestricted. The new CaseCrown tablet case is available in five different colors. 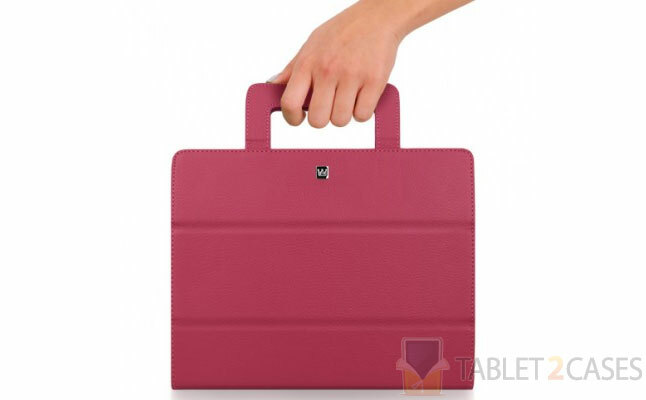 Tablet2Cases recommends to buy it now for $29.95.